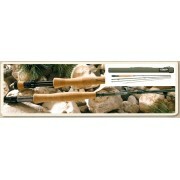 St. Croix AVID 4 pc fly rod (Avid 3 weight 7'-9" 4 pc) # Premium, high-modulus SCIII graphite. # Slim-profile ferrules. # Fuji® Alconite® stripper guides with black frames. # Hard chrome single-foot fly guides on 2, 3, 4, 5, 6 wt. models. 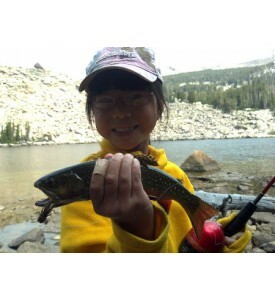 # Hard chrome snake guides on 7, 8, 9, 10 wt. models. 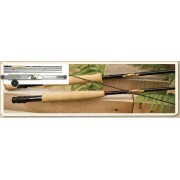 ..
St. Croix AVID 4 pc fly rod (Avid 5 weight 8' 4 pc) # Premium, high-modulus SCIII graphite. # Slim-profile ferrules. # Fuji® Alconite® stripper guides with black frames. 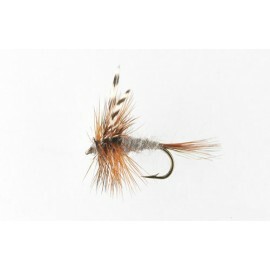 # Hard chrome single-foot fly guides on 2, 3, 4, 5, 6 wt. models. 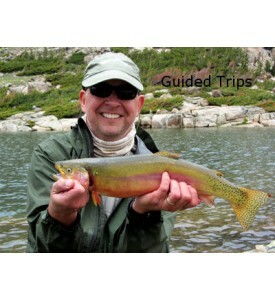 # Hard chrome snake guides on 7, 8, 9, 10 wt. models. # ..
St. Croix Imperial 4 pc fly rod (St. Croix Fly Rod-Imperial 3 weight 7' 4 pc) * Dynamic blend of high-modulus/high strain SCIV graphite and premium-quality SCII graphite. 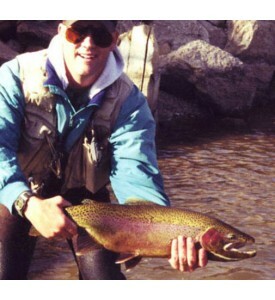 * Lightweight, fast action fly rods designed for maximum performance and value. * Alum..
St. Croix Imperial 4 pc fly rod (St. Croix Fly Rod-Imperial 4 weight 8' 4 pc) * Dynamic blend of high-modulus/high strain SCIV graphite and premium-quality SCII graphite. 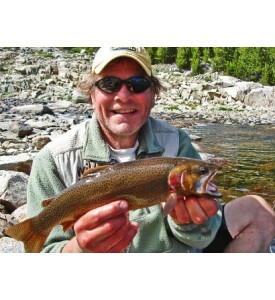 * Lightweight, fast action fly rods designed for maximum performance and value. 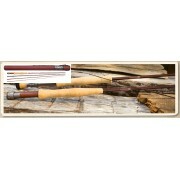 * Alum..
St. Croix Imperial 4 pc fly rod (St. Croix Fly Rod-Imperial 5 weight 9' 4 pc) * Dynamic blend of high-modulus/high strain SCIV graphite and premium-quality SCII graphite. 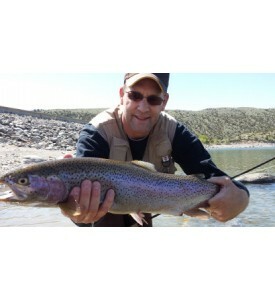 * Lightweight, fast action fly rods designed for maximum performance and value. 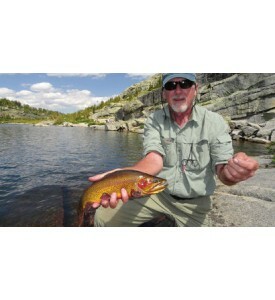 * Alum..
St. Croix Triumph Outfit 4 pc fly rod w/reel and line (St. Croix Fly Rod-Triumph Fly Fish Outfit 5 weight, 9' 4 pc w/reel and line) * Premium-quality SCII graphite. * Smooth, versatile moderate-fast actions. * Aluminum-oxide stripper guides with black frame..